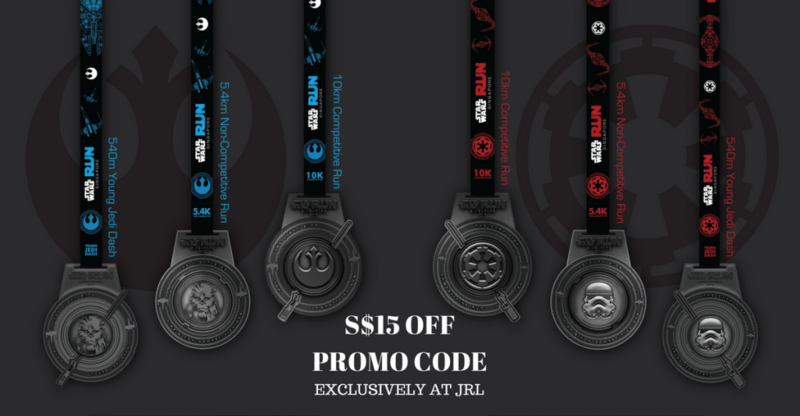 $15 OFF STAR WARS™ RUN Singapore 2018 | JustRunLah! Transport yourself to a galaxy far far away with the STAR WARS™ RUN Singapore, returning this year on the 5th May 2018. STAR WARS fans are in for a treat. This year, the Marina Bay area and the F1 Pit Building will be transformed to give runners a truly immersive experience. 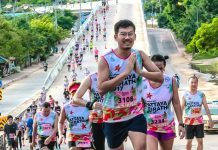 Pick your side – 10 km, 5.4 km or 540m dash! For more discount codes, download our free app for iOS / Android here: justracelah.com. Do you own an event or service? Contact us to share a discount code with our 300,000+ users.